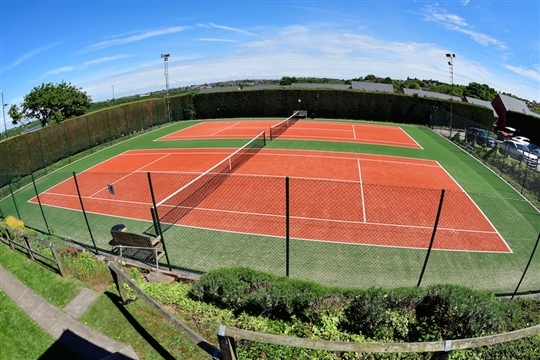 Thank you for visiting Barnsley Lawn Tennis Club's website. We encourage and promote a family friendly inclusive environment for all members and visitors at the Club. 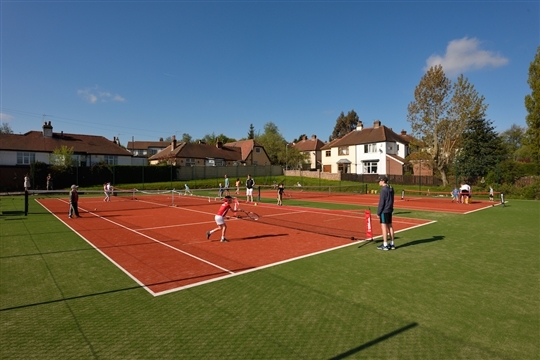 The Club has 7 superb new courts, 4 of which have a superlative, modern synthetic grass surface, see Facilities page under Club Info for further details. 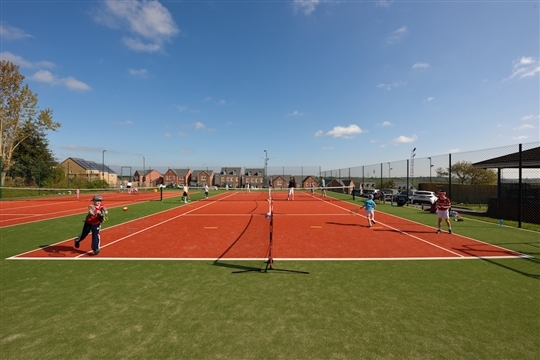 There are opportunities to play tennis at BLTC for everyone from 4 years and over, a significant number of young members regularly participate in the Club’s dedicated junior coaching programmes. 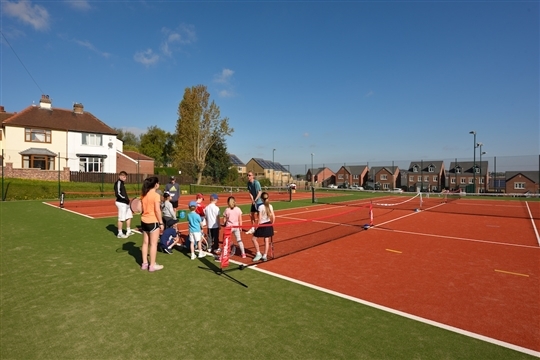 The professional, friendly nature of the Club’s coaches ensures that all children playing tennis have an enjoyable and rewarding experience. Individual coaching lessons can also be arranged, with the Club's coaching team, by all members and new players especially can benefit enormously from their skilled and friendly approach to improving your play. 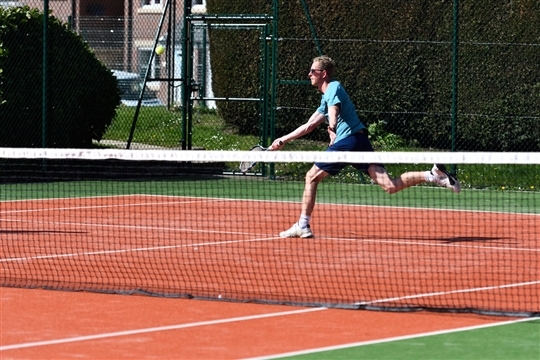 The Club have several teams, Seniors, Juniors and Minis, which offer competitve play for members in local and regional leagues. Please take a look on the additional page tabs above and the sub headings in each one for additional information about the Club. We look forward to seeing you at BLTC.